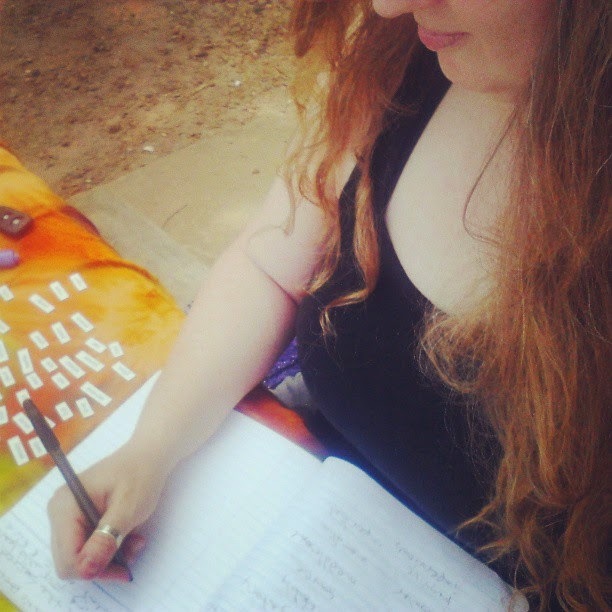 OctPoWriMo 2018: What Does a Poetry Challenge Bring Out in You? There are more and more poetry challenges out there. When I remembered my love of writing poetry a couple of years ago there was only NaPoWriMo, at least that is all that I knew about. I discovered that I really enjoyed the experience and the challenge of trying to write a poem a day and that's why I started OctPoWrimo. Of course that is when I'm not rebelling or anxiety has me falling to the floor. My rebel tends to come out whenever I try to do a challenge and says, "Oh you don't want to do that today." and dangles some sparkly thing in front of me to pull my attention away. Or my anxiety rears its head and I can't hardly show up at the page with out feeling like I'm going to be ill or hyperventilate. Every time I think I have a handle on my fears and anxiety they decide to twist my gut and bring me to my knees once more. But I can't let it stop me. No matter how uncomfortable it can be at times. 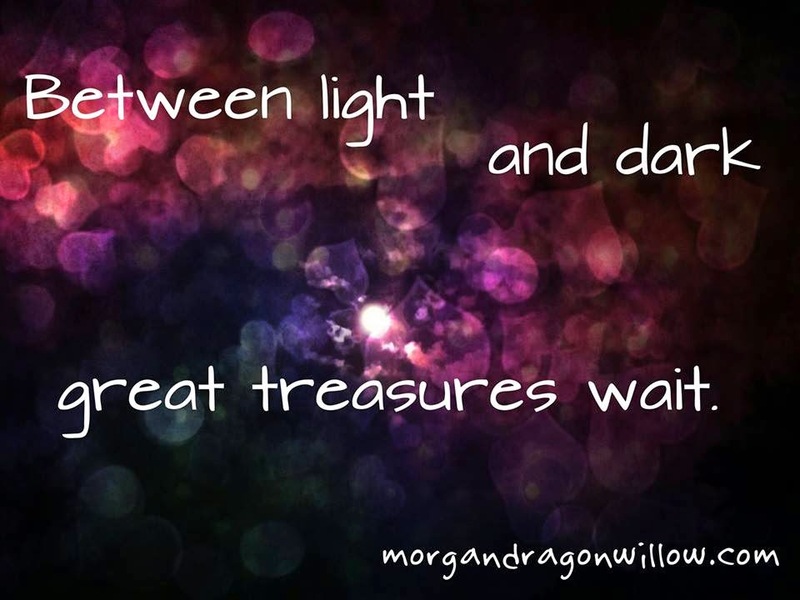 These poetry challenges push me to pull words from the deepest places of my heart, how can I say no to that? So here I am once again preparing for a month long poetry challenge, I wonder what will win over this time - fear and anxiety, or courage? 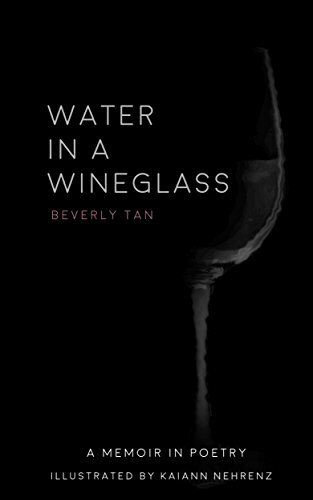 What happens when you participate in a poetry challenge? Are you able to write every day? Do you hit a wall? Do your fears over take you? Or are you one that barrels through, laughing at the obstacles as you trample them under your feet? 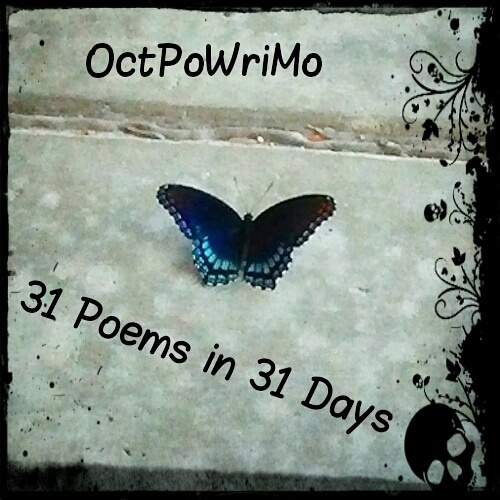 Count Down: 25 Days until OctPoWriMo! 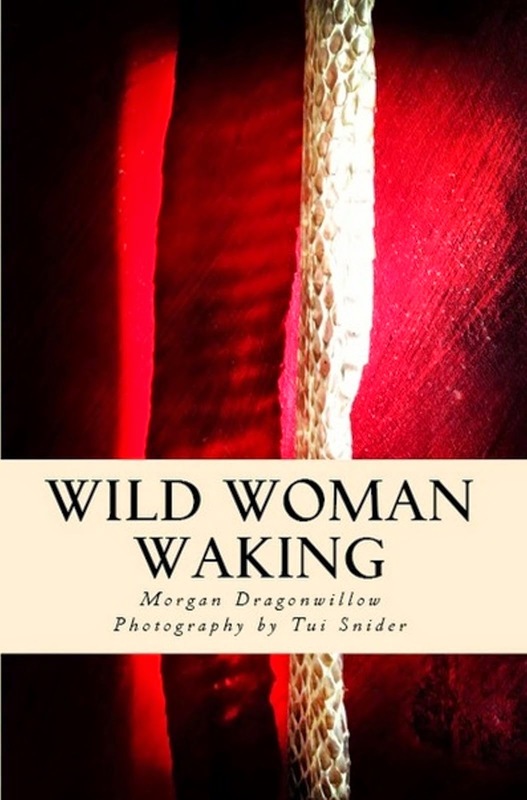 Morgan Dragonwillow is a poet, survivor, rebel dancing with words, foodie & intuitive cook, recovering perfectionist, and indie author that (mostly) doesn't let her fears get in the way of her passion for writing and creating. She is team leader at @StoryDam and creatrix of #OctPoWriMo. She lives in Marietta, Ga. with her loving and patient partner, their dog that thinks she's a princess, and the cat that reminds her that she isn't. Everytig you said, plus the occasional poem I'm not ashamed of writing! Hi Viv, so happy to see you here. Yes, it is amazing how much we want to do this and set the intention that we will, and then our inner saboteur starts kicking and screaming. Here's to both of us finding our way through it this time. Thanks for stopping by.